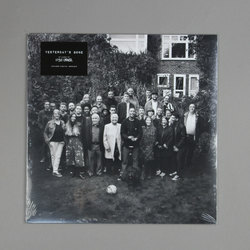 Loyle Carner - Yesterday's Gone. Vinyl LP. Bleep.